 [SBS Star] Which Idol Group Members Were Born in the Year of the Pig? 2019 is the Year of the Golden Pig, which falls once every 60 years. As gold is a symbol of wealth and the pig is a symbol of luck, it is associated with prosperity and good fortune. The Year of the Pig comes every 12 years, so anyone born in 2019, 2007, 1995, or 1983 share pig as their Chinese zodiac animal. 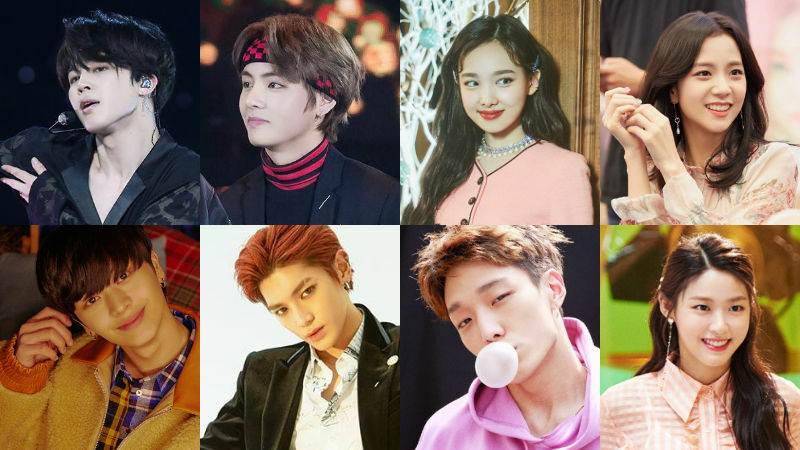 Check out the list of eight K-pop idol group members who were born in the Year of the Pig.